Financing a car on PCP might be an affordable way to run a brand-new motor, but that doesn’t mean it’s always good value. Worse than this, Parkers research has found that more than one in five drivers using finance did no research about which scheme to go for – making themselves more likely to get a raw deal. Use our top tips below, however, and you can get a great value car for an affordable monthly payment. We’ve rounded up the most effective techniques to use at the dealership to ensure that you get the best car for your budget. It’s common for dealers to get a cut from the finance company for getting you to sign up for PCP, so if you want the most for your money, doing a little homework and haggling with the dealer can reap big rewards. Find out, too, how you can avoid dealers' sneaky car finance tricks. If you’re after the best finance deal you’ll need to haggle. Nearly 20% of dealers make more than half of their total margin from finance commission, according to National Franchised Dealer Association director Sue Robinson in a 2016 dealer report. Push for a list price discount before mentioning finance – ‘If the finance discount is being made by the finance company, where’s the discount on the car?’ asks Graham Hill, vehicle finance expert and ex-director at the National Association of Commercial Finance Brokers. Customers are wooed by deposit contributions, states Hill, but ‘the first thing they should do is push for a list price saving.’ Around 10% is good, he claims. Make sure there’s a finance discount too – Once you’ve secured a good price, you can then talk finance, says Hill – making sure to mention any relevant deposit contributions advertised on the manufacturer’s website. Go for a car in stock for more haggling room – If you’re happy with a car that’s in stock, you might be able to get a bigger discount. 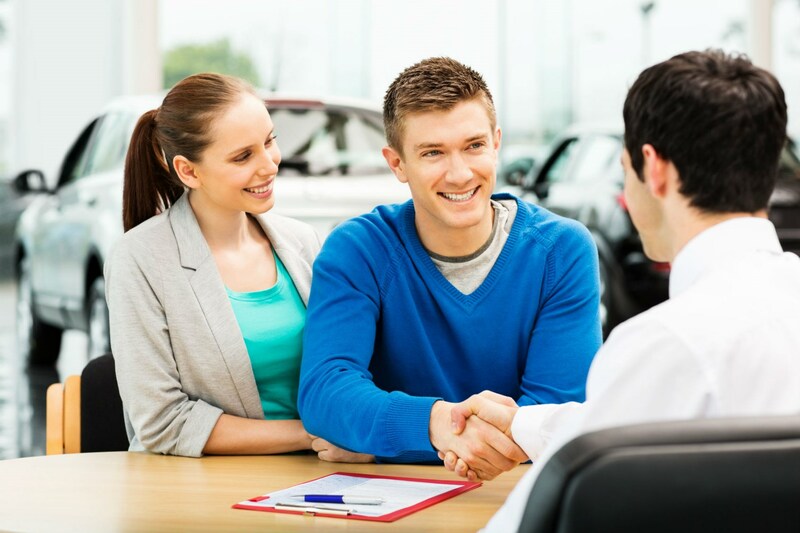 Ask for service plans or free extras – If the dealer is hesitant to drop the price they might still consider throwing in a service plan or other extras. As many finance contracts force you to service the car at a main dealer – which is typically more expensive than servicing elsewhere – this can save you hundreds. If the manufacturer offers service packs check the price beforehand, so you know how much this could save you. 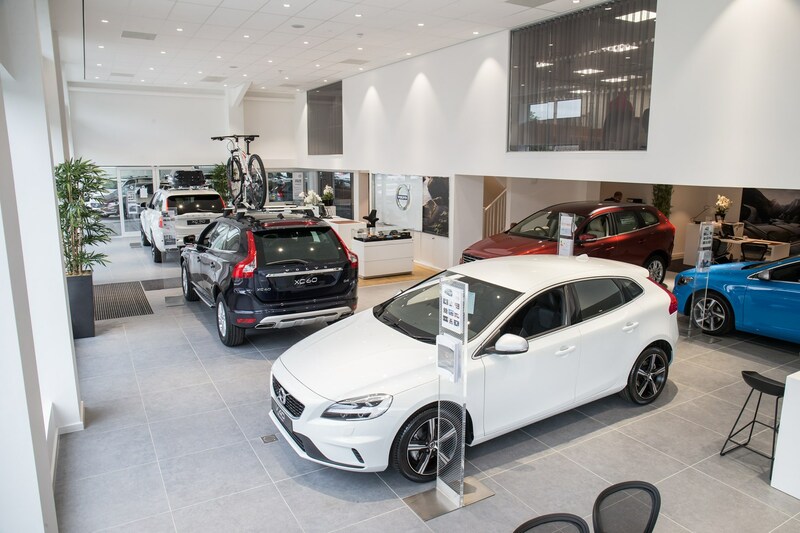 Shop around: talk to more than one dealership – Your local dealer might not offer the best price, so visit more than one showroom or even phone up dealers at the other end of the country to compare costs. ‘Do some investigation. Don’t just go to one dealership,’ urges Hill. 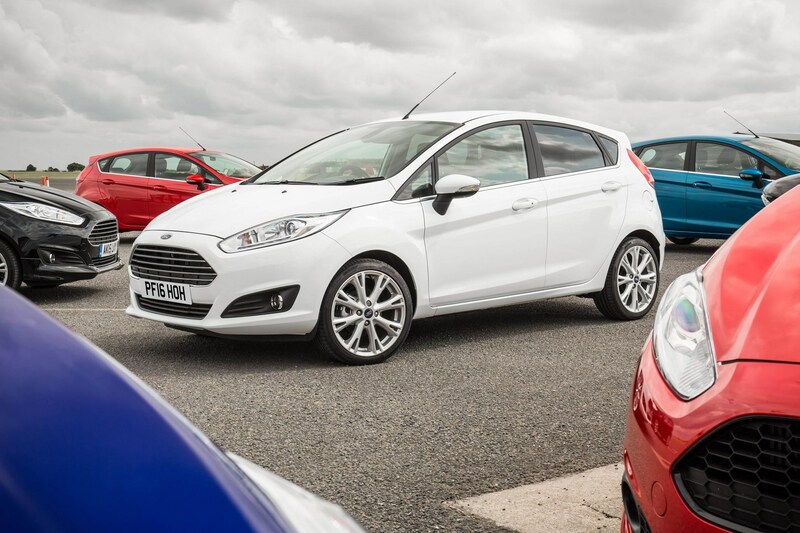 ‘Especially if you’re in the south of England where sales are fairly high – it’s worth getting quotes from the Midlands or the north of England.’ Dealerships might even be willing to transport the car to you for free, he points out. Don’t be afraid to walk away – ‘When you’re sitting in front of the dealer, always make sure he or she feels that you could get up at any minute’, Hill adds. If the dealer knows you’re not going to settle for the advertised price then they’re more likely to give you a good deal. And if they don’t then try somewhere else. Leave enough time at the showroom – ‘Customers have no time at all,’ claims Nathan Tomlinson, dealer principal at Mitsubishi dealership Devonshire Motors. ‘They’re so busy with other things and when they finally get the opportunity to make 10 minutes to buy a car they want to know everything in as short a time as possible.’ And if you’re in a rush, you’re unlikely to get the best deal and risk choosing an unsuitable scheme. However well you haggle, it's possible that the dealer will make it hard to work out how much you have to pay in total, with confusing jargon and by hiding a higher overall bill in a longer contract or larger deposit. Check out our guide on how to dodge dealers' sneaky finance tricks to make sure you're one step ahead and don't get pushed into a bad finance deal.